May’s GDPR can mean the customer data you already hold isn’t compliant anymore. Your existing databases and mailing lists need to be updated and repermissioned, or potentially deleted, which could make marketing to your customers quite tricky. 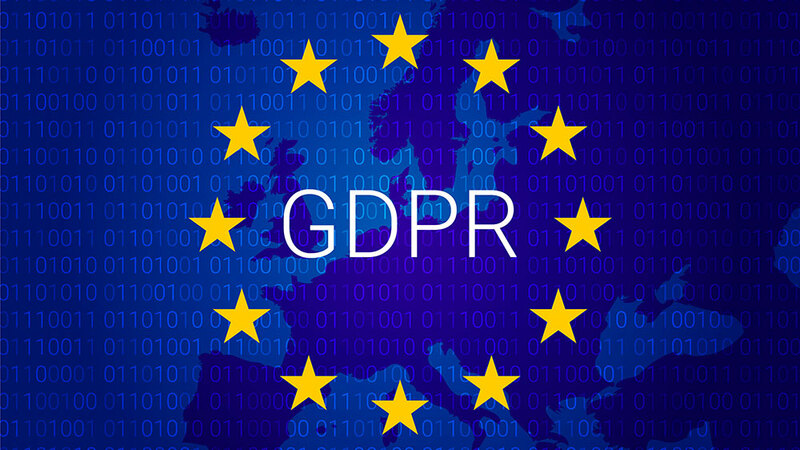 Before you reluctantly push the delete button, here are some ways to make sure your data stays GDPR compliant and safe to use. GDPR is all about giving customers more control over their data, so the best way to make your data compliant is to ask your database if they want to stay in your database. Make sure you have a list of customers who haven’t previously tried to unsubscribe, and send out a well-worded email asking if they’d still like to be contacted. Instead, you can remind customers what kind of email updates they’ll receive if they consent to staying on the list. Repermissioning should significantly reduce the number of people you can target through email, but they’ll be significantly more engaged. If you want site visitors to sign up to services and mailing lists, your opt-ins have to be clear and transparent. GDPR states that all tick boxes must be a positive action – you can’t assume a customer wants to sign up for emails by not ticking a box. Check all the opt-ins on your website and make sure they meet the requirements. Even if you’re using website plugins and tools to create forms and opt-ins, they might not be GDPR compliant automatically. You’re probably storing customer data in a variety of third party apps, including MailChimp, Shopify and more. These platforms have to become GDPR compliant too, but that doesn’t mean you’re covered. The data you already store needs to be repermissioned too, wherever it happens to live.